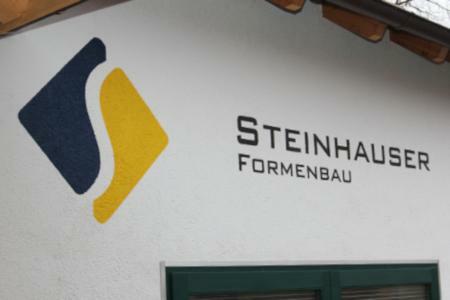 STEINHAUSER FORMENBAU INH. SEBASTIAN STEINHAUSER, Seals, Liquid silicone rubber (LSR), Prototype construction, on EUROPAGES. Steinhauser Formenbau started life as a traditional mechanical engineering company – today, it has evolved to specialise in precision mould construction complete with its own technical centre. We are dedicated to taking a project from conception through to series production. Based in Lower Bavaria, the company is certified to DIN ISO 9001: 2008 standard and offers precision construction and modern production from our dedicated machinery. A specially equipped technical centre provides samples and pre-series versions of LSR moulded parts. Our customers benefit from sophisticated, production-ready LSR injection moulded tools. 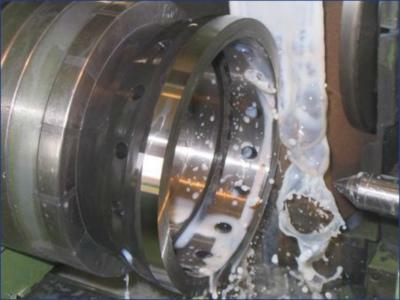 Our services include milling, turning, grinding, cylindrical grinding, electrical discharge machining, hardening, measuring and testing. 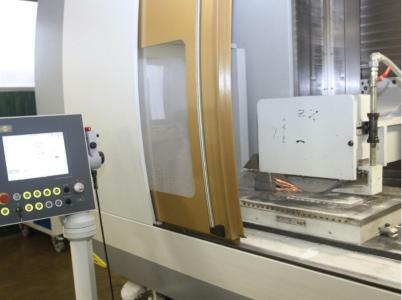 Our specialist equipment comprises cutting edge CNC machining centres, conventional turning and milling machines plus our own hardening shop and quality management system.